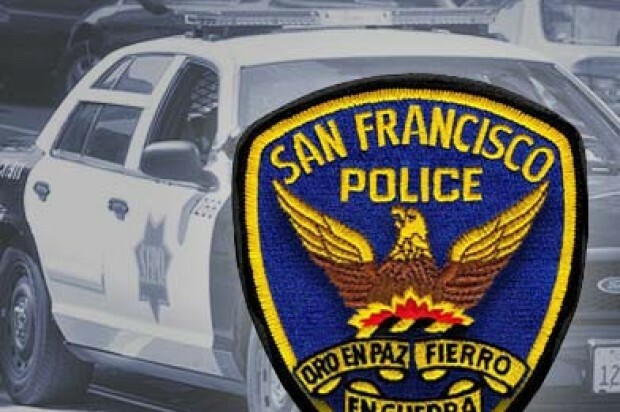 A man whose vehicle was burglarized in San Francisco’s Western Addition on Wednesday was then confronted by the thieves, who ordered him to give them cash if he wanted his property back, police said. Around 10 a.m., the 25-year-old victim returned to his vehicle in the 1300 block of Laguna Street and found one of its windows was shattered and items inside the car were missing, according to police. Two suspects then approached and said they had the items and that the victim could pay to get them back. After the victim went to a bank to get cash, the suspects took him into an alley and threatened to shoot him if he didn’t hand over the money, police said. The victim handed over the cash to the suspects, who gave him back his laptop but kept some of the other items. The suspects, described as two men in their 20s or 30s, then fled and remain at large today, police said. The victim was not injured in the robbery, which remains under investigation. 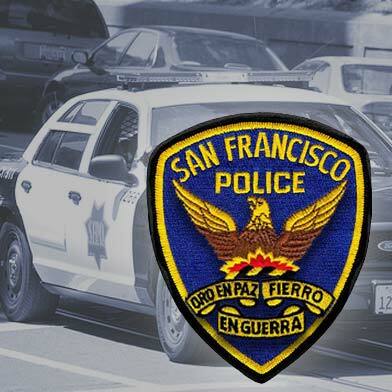 Anyone with information about the case is encouraged to call the Police Department’s anonymous tip line at (415) 575-4444 or to send a tip by text message to TIP411 with “SFPD” in the message.